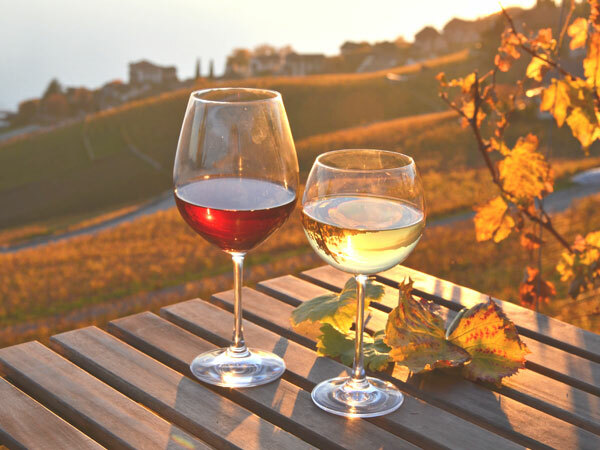 We have composed a list of our top 5 premium yet underrated wines for the season spanning the globe along with suggested meal pairings. If you are looking for something extra special this is it. 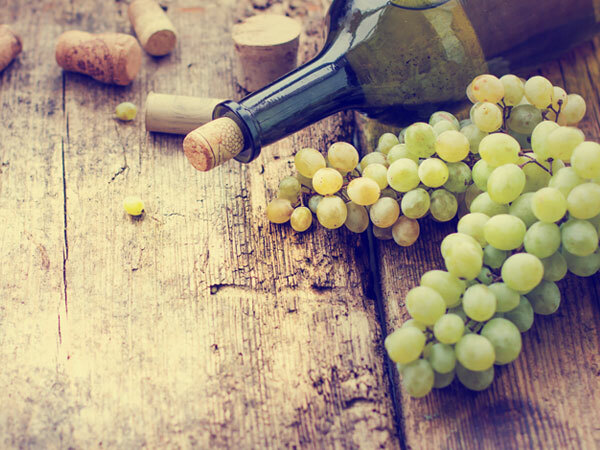 Exuding both elegance and finesse, Albariño honed from the prestigious region of Rias Baixas- the coolest and wettest wine region in Spain. 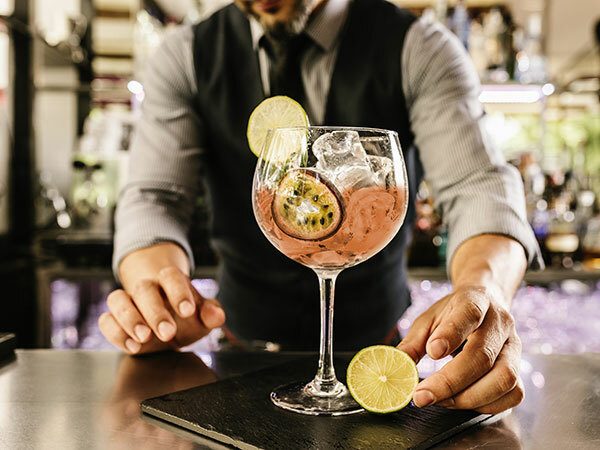 A winning combination is achieved as the coastal breeze provides a refreshing cool acidity while the high temperatures attribute delectable citrus and fresh crunchy green apple flavours. An interesting pinch of warming spice interjects on a dry, minerally palate. Pair with oysters, fresh white crab or mixed shellfish platters. 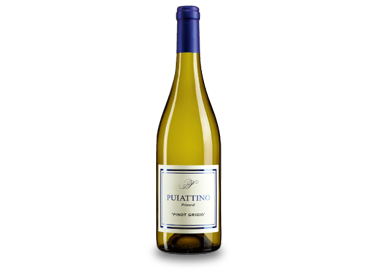 Unique in both its production and its character, Puiattino Pinot Grigio breaks the mould and expresses an intensely punchier bolder body than a typical Italian Pinot Grigio. This expression exudes enticing aromas of pear and refreshing hints of green apples. The palate has a touch of honeyed richness but is fresh and steely with an unforgettable finish. Pair with pork, chicken or lobster. 95 Points from Decanter World Wine Awards 2017. 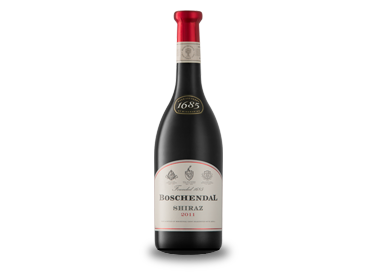 Big, bold and truly unforgettable- This South African Shiraz is the ultimate decadent Autumn treat. The luxurious intense blackberry and bramble fruit flavours linger with aromas of cassis, pepper and liquorice. The cool coastal region delivers enhanced flavours and bolder tannins than the typical style. Elegant and complex, with well-integrated wood and soft tannins on the palate- the perfect accompaniment to a heart-warming stew or casserole dish. An extremely captivating Autumn indulgence with bite. 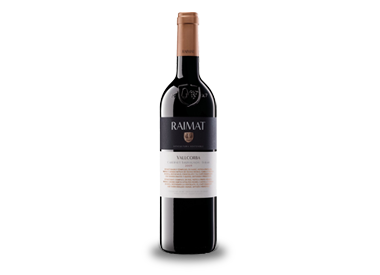 Intensely aromatic with bold ripe black and red fruit notes, subtle aromas of black olives, chocolate, warming cinnamon and delicate vanilla on the bouquet. 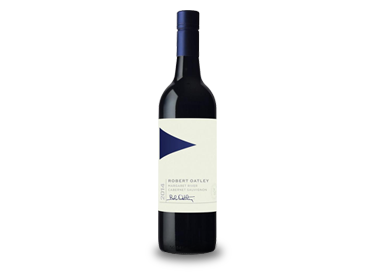 Honed from Costers del Segre on the North East Coast of Spain, this Cabernet and Shiraz blend is satisfyingly creamy with a lingering comforting finish. Pair with strong cheeses and charcuterie. From one of the biggest names in Australian winemarking this fleshy bright Cabernet Sauvignon from Maragret River is the ultimate Autumn indulgence. An intensely flavoured yet finely structured Cabernet with poignant aromas of seasonal blackberries, dried leaves and grippy tannins for a full bodied, intense flavour. Pair with a top quality sirloin steak and black peppercorn sauce. 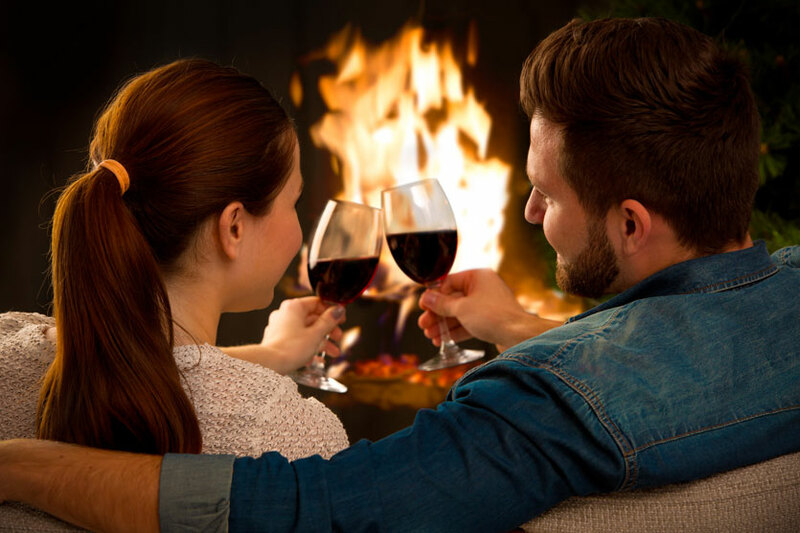 Sit back, relax and wine down with Winemark.